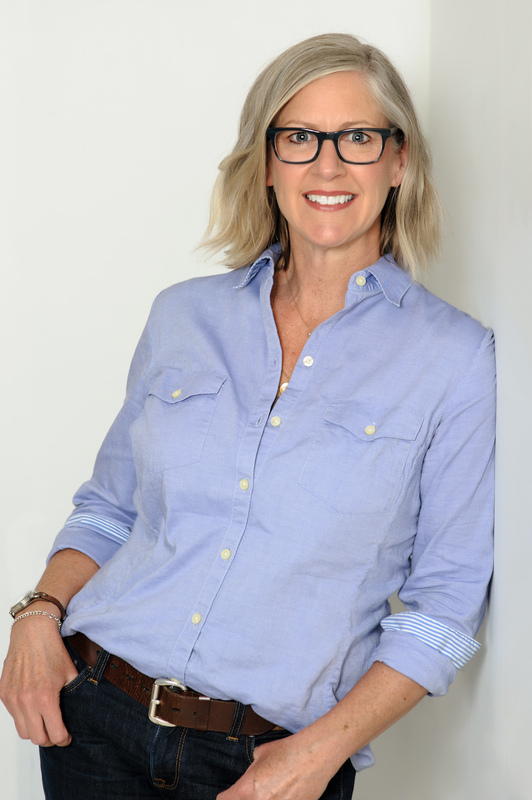 Nancy Dilts brings together her passions – personal style, positive body image, and the environment – to help her clients feel great about how they look, using an economically and environmentally sustainable approach at Nancy Dilts Wardrobe Consulting. I spent close to 20 years in environmental education and outreach where everything about my work involved raising awareness about environmental issues and teaching about how our behaviors impact the environment. I have been practicing sustainable consumerism with new-to-you shopping at consignment stores for years – not only because I LOVE high-quality clothing, but also because shopping consignment significantly reduces your impact on the environment. Plus, at consignment stores, you can get that high-quality clothing – designer/top brand garments that will last – at a fraction of the cost. I have had my own journey in finding my personal style and realizing that how you look impacts how you feel. Launching my business as a wardrobe consultant was the culmination of gaining the upper hand in a lifelong battle with body image. I continue that work with positive body image and always will, but now have a much clearer understanding of the insidiousness of shame and the power of self-love. I feel privileged to support others in their body image journeys. I never tire of working to help people feel better overall by feeling great about how they look, and love the thrill of clients embracing their true selves – inside and out – and expressing themselves with personal style. In addition to my services in personal styling, wardrobe consults, and personal shopping, I am available for presentations on developing personal style, creating a more functional wardrobe, dressing for work and other specific style topics, and practicing sustainable consumerism. Nancy lives in St. Paul, Minnesota, with her husband, daughter, and dog, and is certain she will one day find a way to incorporate her other passion – chocolate – into her business model.